Andy Kaufman. 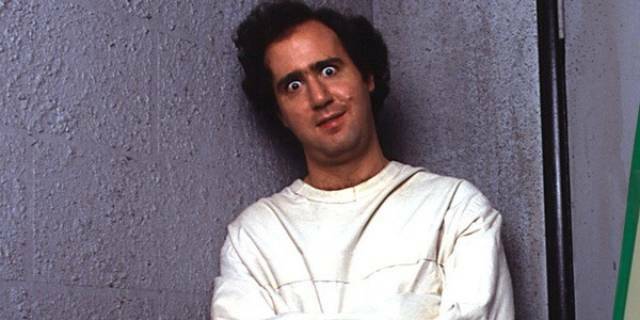 A SNL semi-regular at the time, notable comedian Andy Kaufman was banned from the show on November 20, 1982, not by the producers, but by the fans. 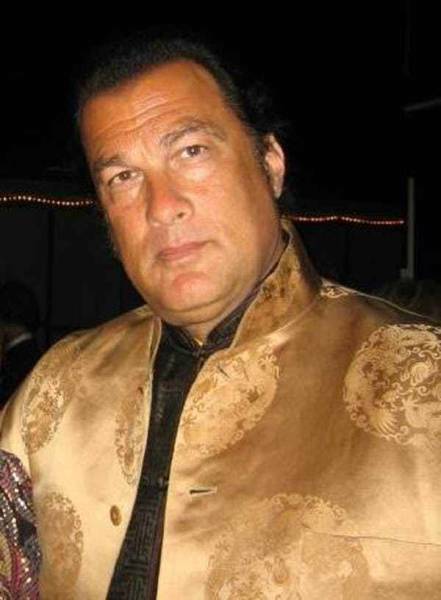 NBC received numerous complaints about the quirky funny-man, leading the network to allow fans to vote via a 1-900 number if Kaufman should be allowed to remain on the show or be banned for life. Fans spoke and Kaufman never returned to the Saturday Night Live again. 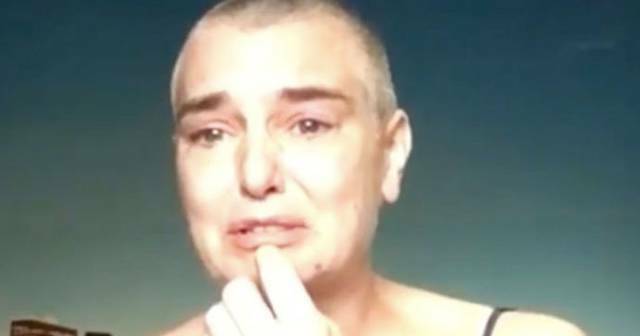 Sinéad O’Connor - After performing the Bob Marley song "War," singer Sinéad O'Connor created one of the most notorious SNL moments of all time. She stared ranting on stage and was never invited back after the infamous incident, which was edited out of repeats of the show. 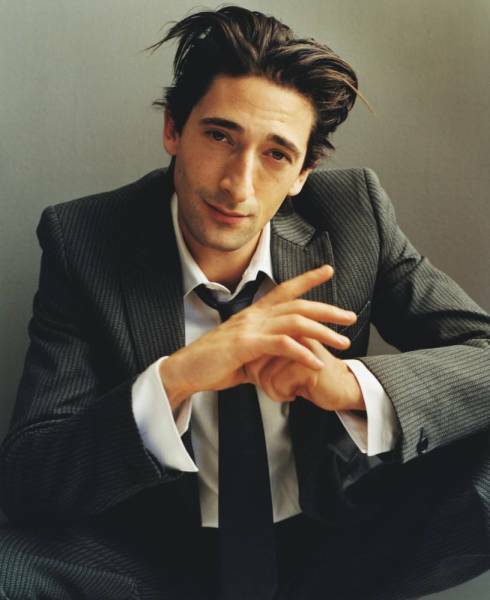 Adrien Brody. After scrapping "good" ideas for sketches all week in writer's meetings, actor Adrien Brody went off-script when he hosted Saturday Night Live on May 10, 2003. The Oscar winner donned dreadlocks and a pretty bad accent when introducing Jamaican performer Sean Paul, drawing dirty looks and a permanent ban from show producer Lorne Michaels. 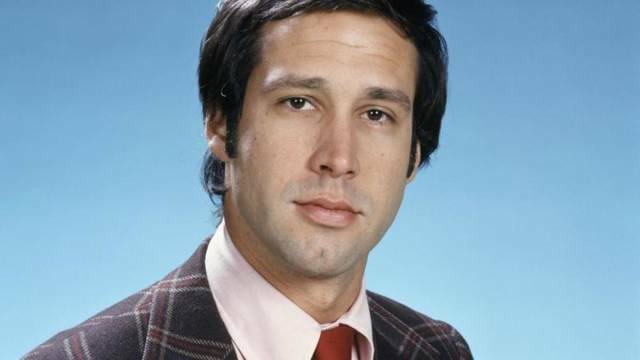 Chevy Chase. Though a former (and popular) original cast member, acclaimed actor Chevy Chase received a soft ban on Saturday Night Live back on February 15, 1997. Chase had trouble getting along with the cast members during his numerous hosting gigs and ultimately was banned from returning to host. Despite the ban, Chase returned to his old anchor desk during Weekend Update even after the ban in 2007. Martin Lawrence. 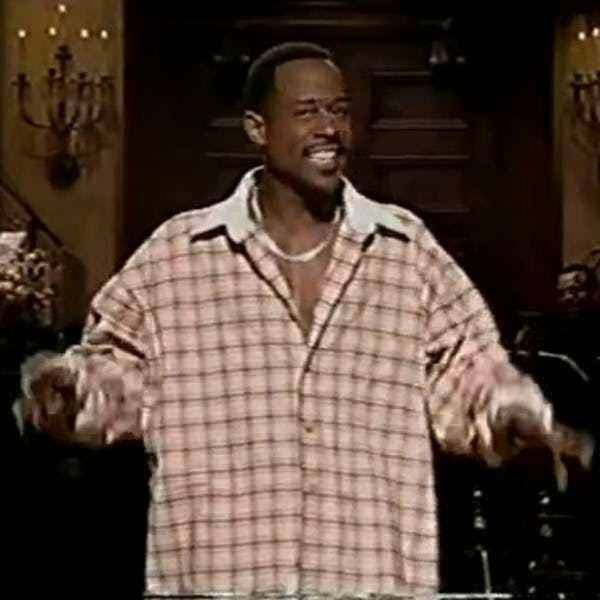 After first pointing out the racial makeup of the in-studio audience, stand-up comedian Martin Lawrence tested the patience of the censors, producers, and women around the globe when he went on a rant during his February 19, 1994, monologue. Lawrence shared his views on 90s women, specifically his feelings on their declining feminine hygiene habits. The bit was later removed from repeats of the episode and Lawrence was banned from the series. 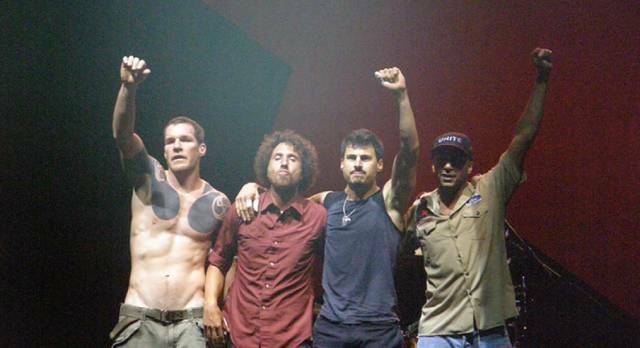 Rage Against the Machine. Appearing on the April 13, 1996, episode hosted by billionaire Steve Forbes, the rock band Rage Against the Machine made their own political statement alongside the then-Republican presidential hopeful. Before performing their hit "Bulls on Parade," the rockers hung upside down American flags from their gear. Crew members stepped in to remove both the flags and the band from the stage, prohibiting them from performing a second song during the show and banning then for life. Cypress Hill. As any cast member or guest will tell you, Saturday Night Live producer Lorne Michaels has a zero tolerance policy for the use of alcohol and drugs on set. Apparently this was not told to rap group Cypress Hill before their October 2, 1993 musical appearance. Either that or DJ Muggs didn't care when he lit up a joint during their song "I Ain't Goin' Out Like That." 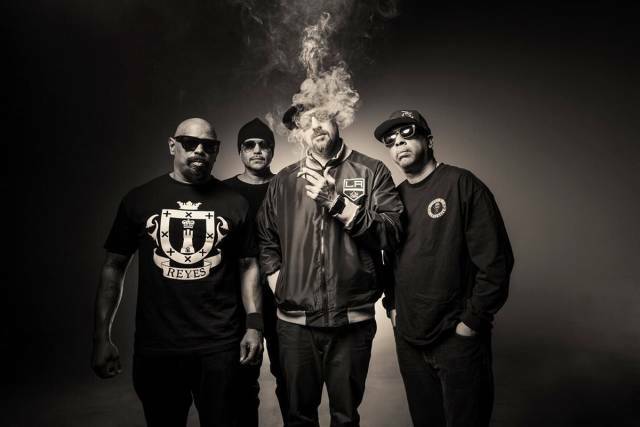 Cypress Hill never returned to the Saturday Night Live" stage. The Replacements. Similar to Cypress Hill, the punk rock band The Replacements failed to adhere to the strict drugs and alcohol policy when they appeared as a musical guest on January 18, 1986. Band members were quite a bit tipsy when they sang, but the tipping point came when singer Paul Westerberg cursed on live television. The band was banned from the show, however in 1993 tensions cooled and Westerberg returned as a solo musical guest. 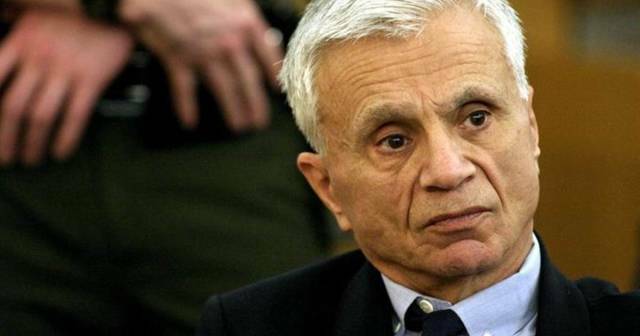 Robert Blake. Decades before he was accused of murdering his wife, actor Robert Blake was accused of being a complete grouch behind the scenes of SNL. He allegedly butted heads with the cast, producers, and writers prior to his November 13, 1982 hosting gig, even throwing a script in the face of cast member and writer Gary Kroeger. Blake fulfilled his obligation to host that episode in season eight, but never returned to the SNL stage. Milton Berle. 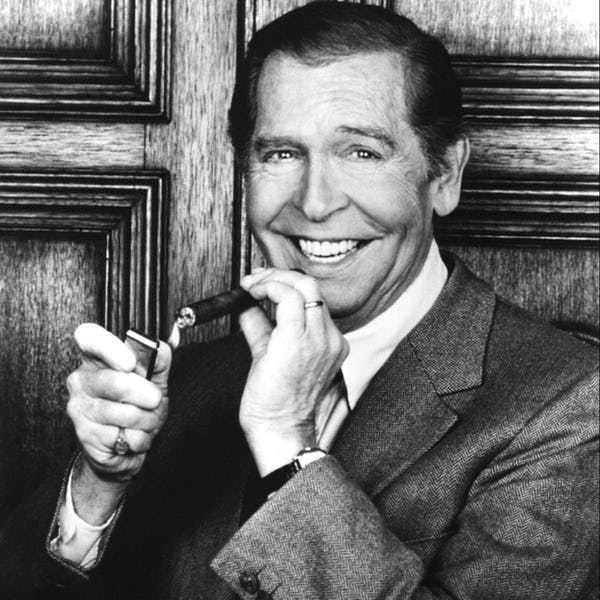 Comedian and actor Milton Berle is undoubtedly a legend, but that ego also jumped the shark when he hosted on April 14, 1979. Berle took control of the whole show, spending his time upstaging the cast members and writers. Described as a "a comedy train accident in slow motion, on a loop," Berle also went off-script during the telecast, leading to his ban from ever hosting the show again. Frank Zappa. Appearing as both the host and musical guest for the October 21, 1978 episode, Frank Zappa made few friends in his last SNL appearance before his ban. 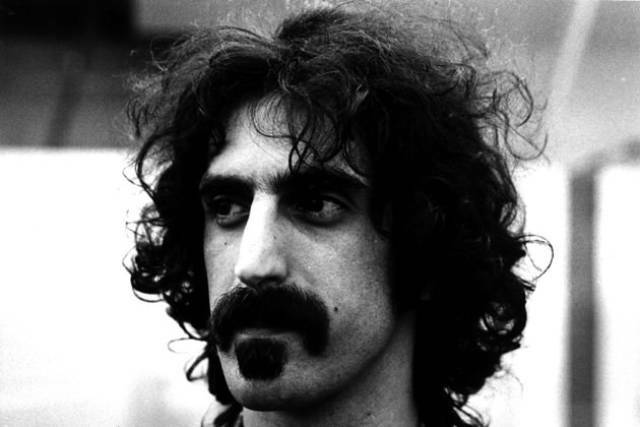 Zappa allegedly didn't mesh with the cast and crew in the preparation week, then mugged for the camera and made it obvious that he was reading cue cards during the broadcast. Not only was Zappa banned from the SNL stage after the stunt, but most of the cast refused to interact with the performer in the "goodnight" segment to end the show. Elvis Costello. 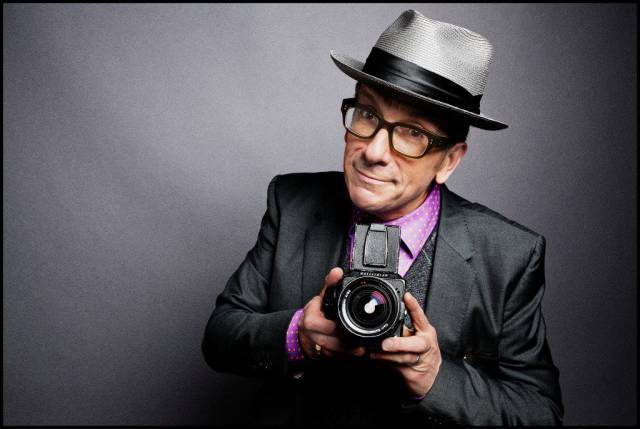 Singer Elvis Costello spent over two decades on the SNL banned list after going rogue during a December 17, 1977 appearance as a musical guest. Performing with The Attractions, Costello stopped the band moments into their song "Less Than Zero" to start playing "Radio Radio," which was critical of mainstream broadcasting. Though he was banned from most television for years after the stunt, Costello eventually returned to SNL in 1999, when he interrupted the Beastie Boys and performed "Radio Radio" again. Charles Grodin. Before he was a political television commentator, Charles Grodin was a comedian and actor who pissed off more than a few people during his October 29, 1977 SNL hosting gig. 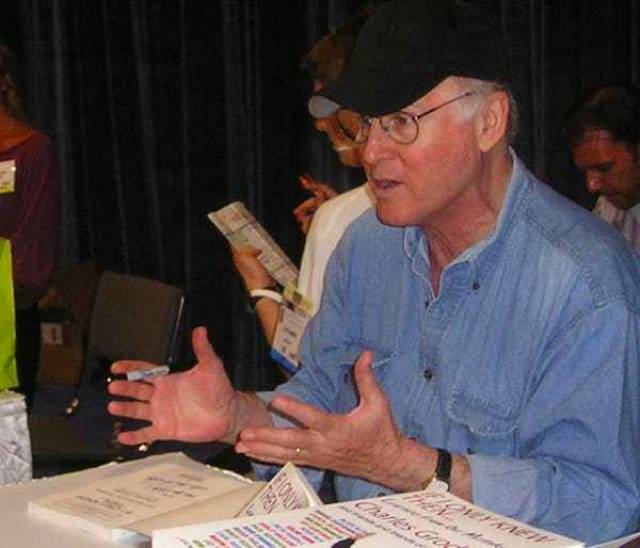 Grodin ad-libbed much of his performance, and not well, leading up to an incident during a sketch where Grodin broke character and caused a stir. Louise Lasser. 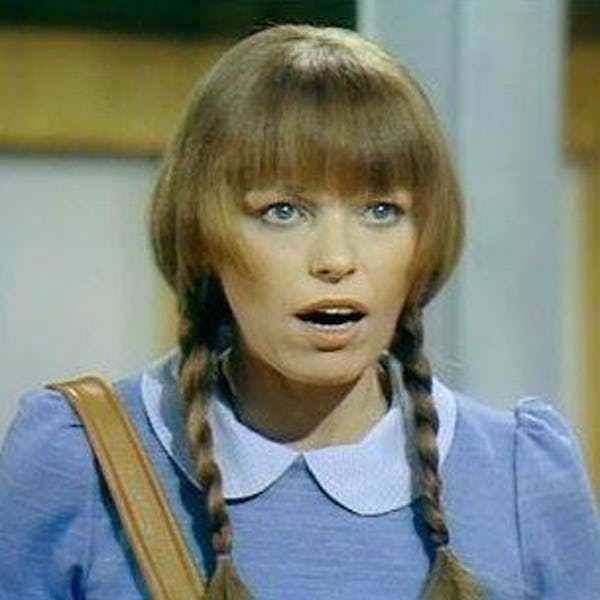 We go back to he begginings as Lasser was the first person ever banned from Saturday Night Live; actress Louise Lasser was described as incoherent during her hosting appearance in the first season of the show on July 24, 1976. As if showing up to host completely lit wasn't bad enough, according to production assistant Neil Levy, Lasser was also found going through the SNL offices looking for drugs.